The medicinal uses and healing properties of the cannabis plant are many. In the last few decades, this has finally been remembered by mainstream science AND mainstream society. 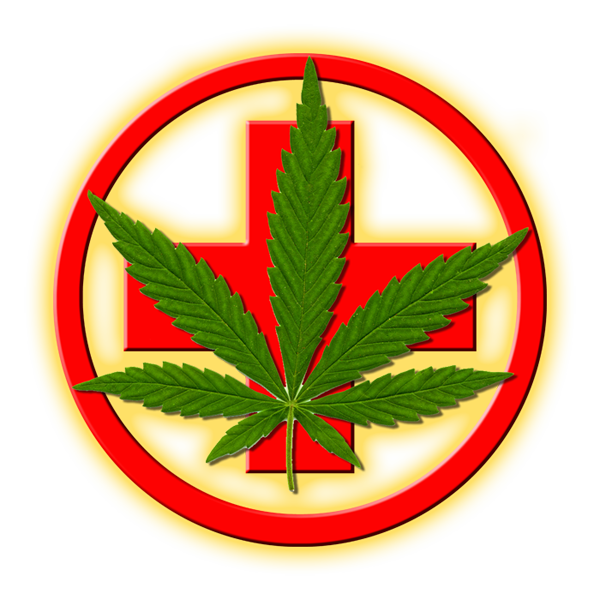 Medical Marijuana has become a popular way for “normal” people to deal with a range of health problems. Governments worldwide are slowly realising the unpopularity of busting sick people and so are trying to write legislation to accommodate this. Corporations and drug companies are also poised in the wings counting their prospective profits. Given the traditional close relationship between corporations & government, the Nimbin HEMP Embassy believes that whatever legal framework is arrived at for medical cannabis should include the right to grow your own! 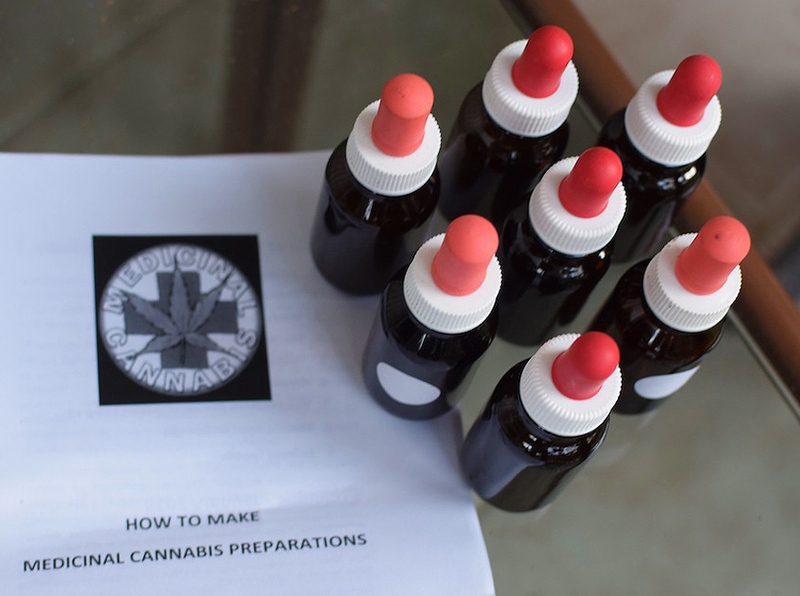 What medicinal cannabis products are available in Australia? WHERE IN AUSTRALIA IS MEDICAL CANNABIS LEGAL?